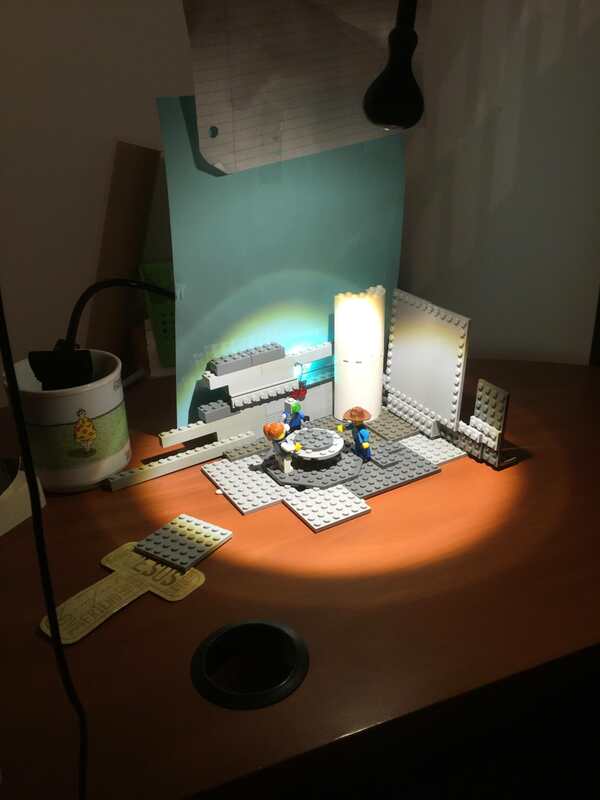 My Lego version compared to the original. Hey everyone! 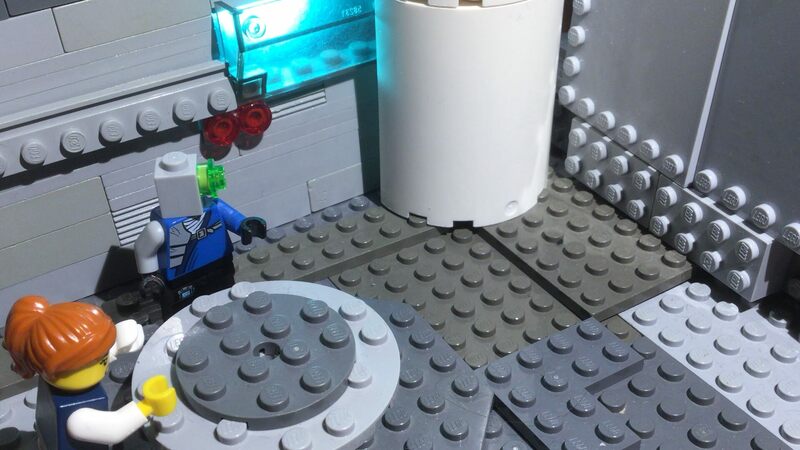 I am planning my biggest brickfilm yet, based off the game FTL. This will serve as my development blog. Feedback is always welcome! I actually had a fun experience with that game. A friend had it and I went to his house and he helmed the controls and I played captain and made all executive decisions and gave him orders. It'll be interesting to see what you do with this! Really like the ship design there. 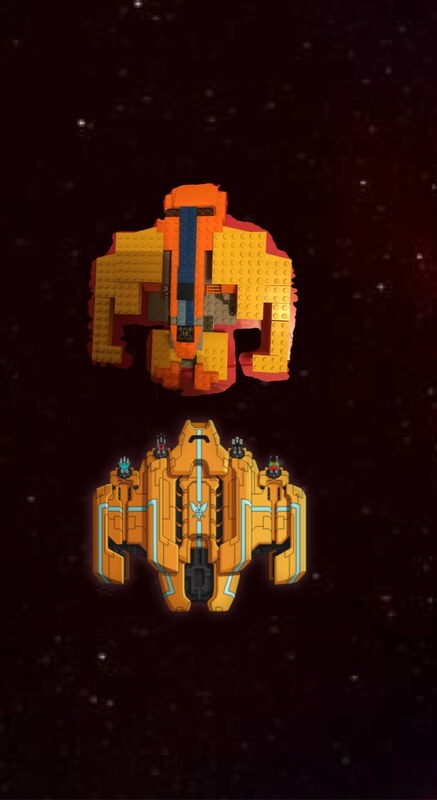 FTL is a great game, and I'm interested to see how you will turn it into a brickfilm. Oooooh my the expectations are being ratcheted up! I hope I can live up to them! However, I am trying to establish a separate identity in the way I portray the characters and the up-closeness of the ship interiors, as the game leaves quite a bit to the imagination! This looks really good! I've never played FTL, but it sounds fun. Can't wait to see how this turns out! Here is a video of the set and some characters! I made this for animation challenge, but since I re-used the set and characters from the video I’m currently working on, I figured, hey why not show it here to my dedicated fan base who are eager for more news? P.S. If a mod sees this, can they move the thread to “production” Since I have already begun the animation? Thanks! Edit: thanks rio! You don’t owe me one anymore! Moved to the Production forum. I’m about 60 seconds done, including voices and everything. Moving on to the seccond scene! Here is a GIF of an animation I did. I’m about halfway done the video. The animation is all done! the video is about 6-7 minutes long. It will be released pretty soon, once I finish up the editing and voice work! Due to the fact, that I have unlocked all starships I'm looking forward to See the entire brickfilm. Keep it up.